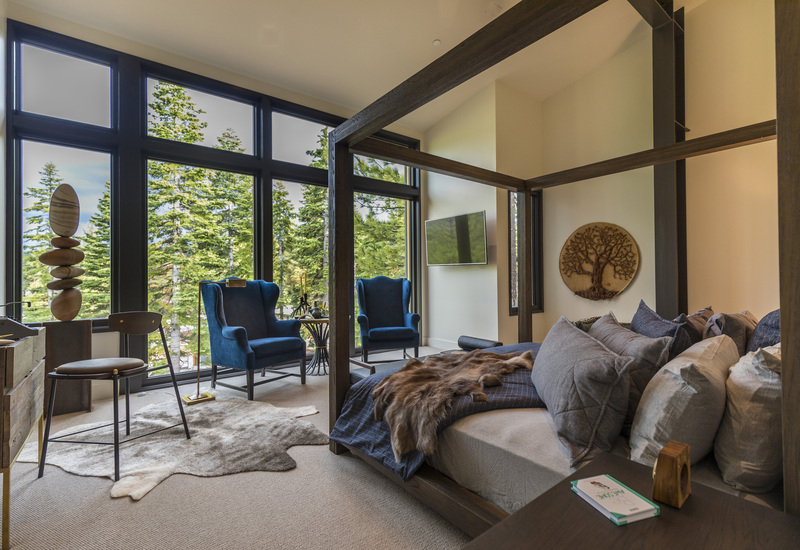 Mountainside at Northstar in Lake Tahoe, California recently debuted their newest residential community, Boulders. 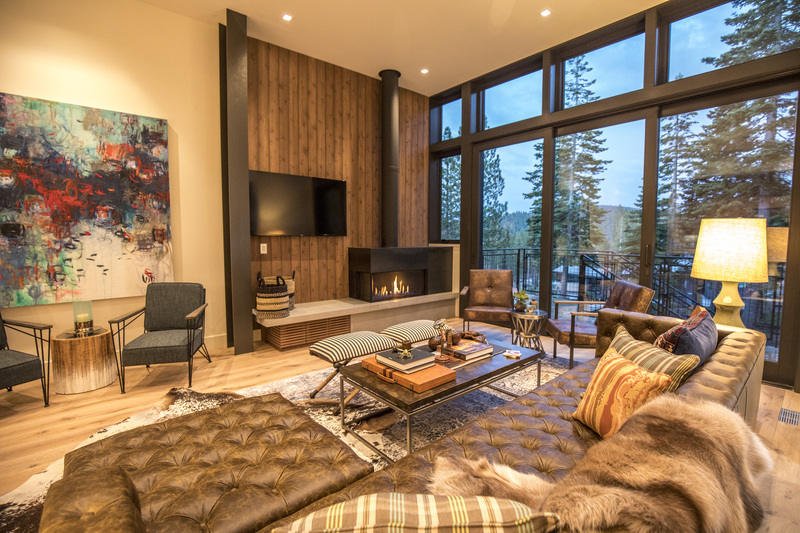 The development offers four different unique approaches to modern mountain living with up to 1,600 square feet of outdoor living space, capitalizing on the stunning natural environment in which it is set. The Boulders site itself is unique not just in its location, breathtaking views and how it is woven among the enclave’s namesake granite boulders, but also in how it sets itself apart from surrounding developments. The residence features a hot tub and fire pit as part of the exterior living space, complete with sweeping mountain and valley views. 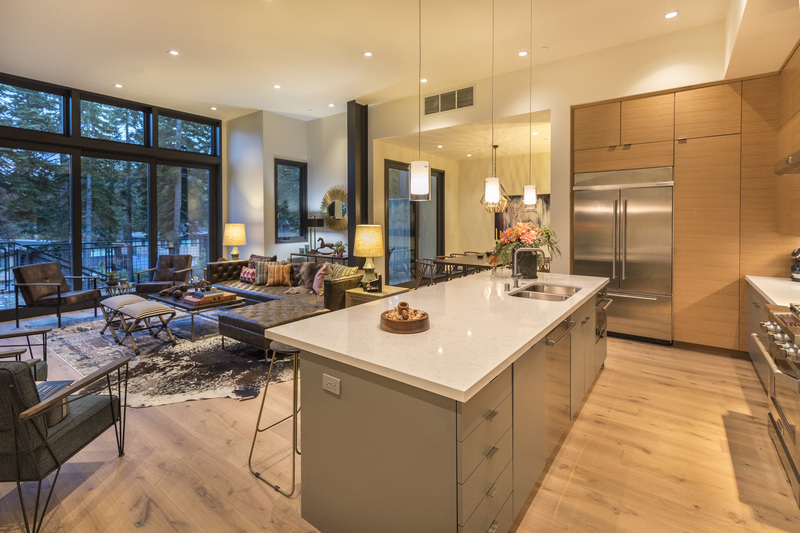 Other features include Caesarstone countertops with waterfall counter at kitchen island; Wolf & Sub-Zero appliance package. 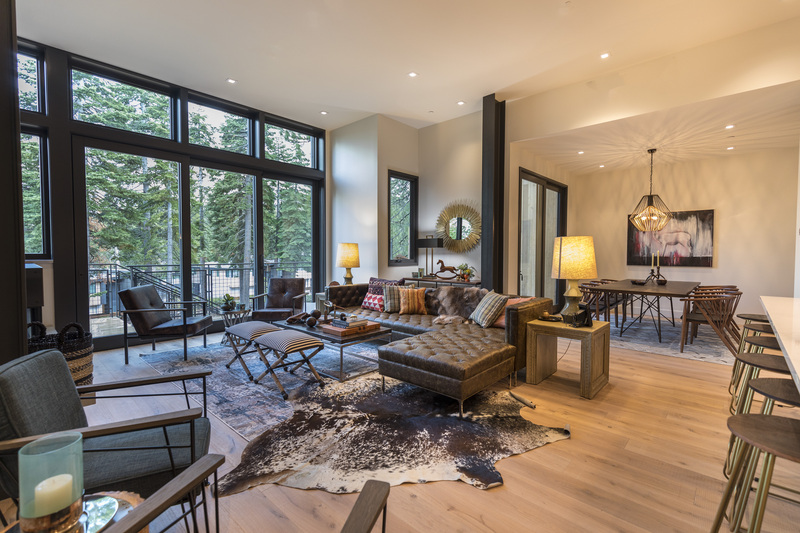 The home features European white oak floors and beautiful open living space. 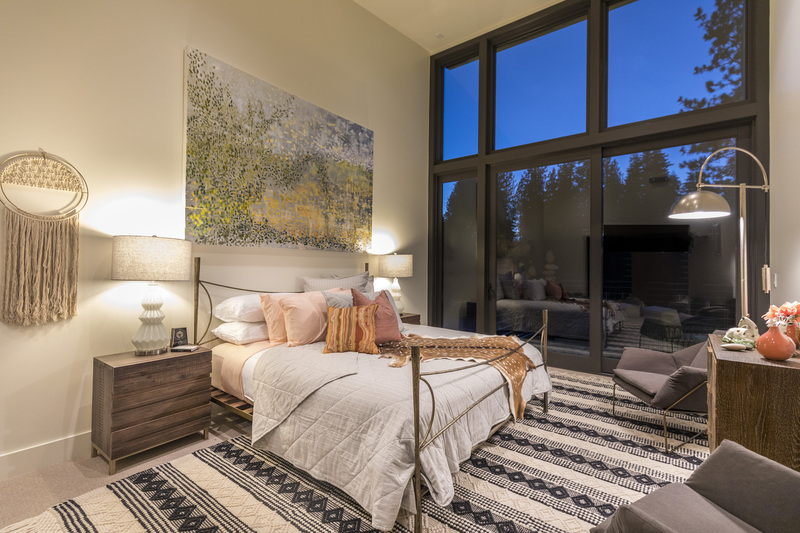 The home has sweeping views of Castle Peak, Martis Valley and the Mt. Rose Wilderness. 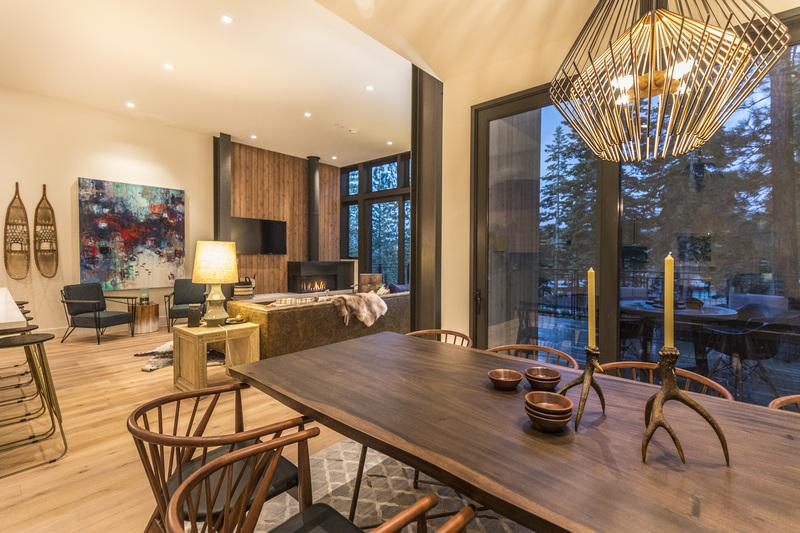 Located on mountain, this ski-in/ski-out home is also just a short walk to the intimate yoga studio, secluded in nature and towering pines. The four-bedroom home is listed for $3,575,000.